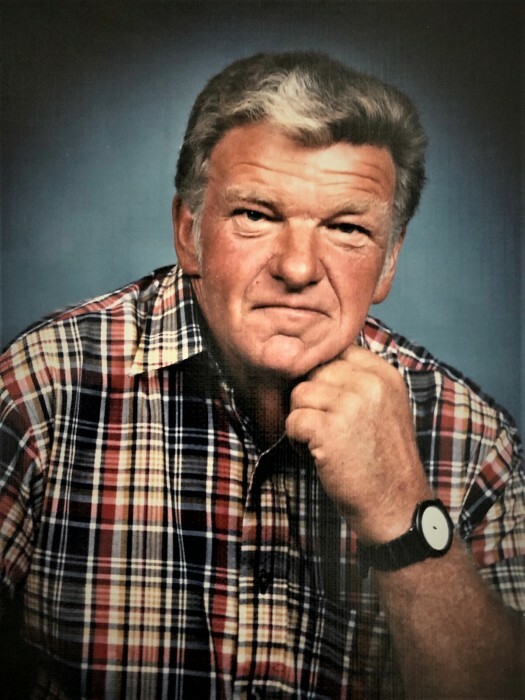 Arnie Ferguson, 74, a native of Poquoson, passed away peacefully on January 9, 2019 with his family by his side. He is preceded in death by his parents, Joseph James and Alline Freeman Ferguson; brother, Ernest Lee Ferguson (Gloria). Arnie is survived by his niece, Marie Ferguson Alexander-Kehoe (Michael) and children; nephew, Timothy Lee Ferguson (Delores) and children; special friend, Pam Giglio and children. He is also survived by many great nieces, nephews, cousins and lifelong friends. All of whom will miss this amazing man. Arnie was a expert waterman, woodsman and craftsman. There are few in Bull Island that don't own one of his amazing lifelike wood carvings or that did not know and love this one-of-a-kind, good-hearted man.